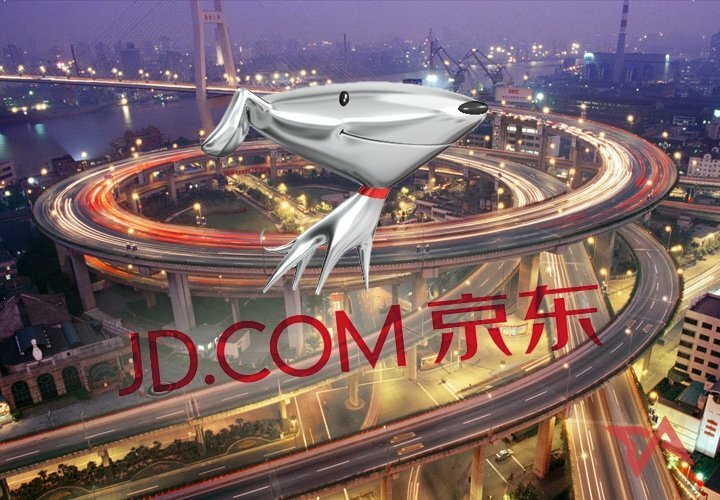 Jingdong, a leading business-to-consumer company in China, has started offering two new delivery options, Night Delivery and Three Hour Delivery, in six of Chian’s major cities, including Bejing and Shanghai. The new Night Delivery option allows anyone who places an order before 3pm to receive their package between 7pm and 10pm, while the company’s new Three Hour Delivery option allows anyone to receive their package within three hours of placing the order. Before the new options were put into effect on May 31st, anyone wishing to receive their packages on the same day had to place their order by 11am. Even though it is an e-commerce company, its flexibility extends beyond extremely convenient delivery times. The company allows customers to pay at the door in cash for their items too – as if ordering a pizza. It’s all possible through the company’s own private delivery service that handles all its package deliveries internally. Besides the six major cities it currently offers its new services in, the company offers standard same-day delivery, next-day delivery and timed delivery in over 150 cities in China. Does anyone else want to see this option come to America and Europe too? I think plenty of companies could make a ton of money charging an arm and a leg – possibly even a torso – for three hour delivery. I wouldn’t pay much for it, but I’m sure some people would.